The 2007 Reunion is now history, and it was the largest, and arguably the best gathering to date. 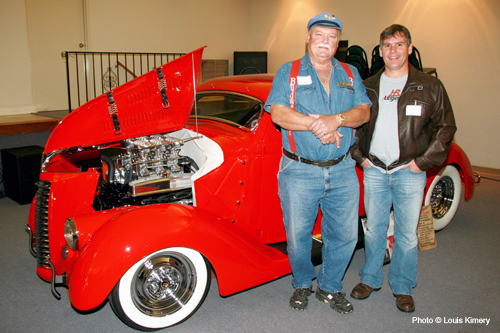 Don Brasfield and Steve Legens share a common bond in this red hot rod, and represent different generations with a common passion. Big news here... 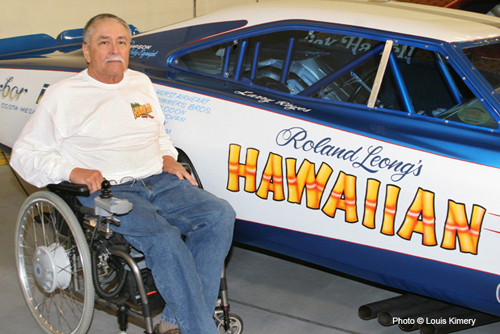 The recently restored 1969 Roland Leong 'Hawaiian' Dodge Charger funny car, which was driven by Memphian Larry Reyes, will be the featured car at the 2007 Memphis Rodders reunion. 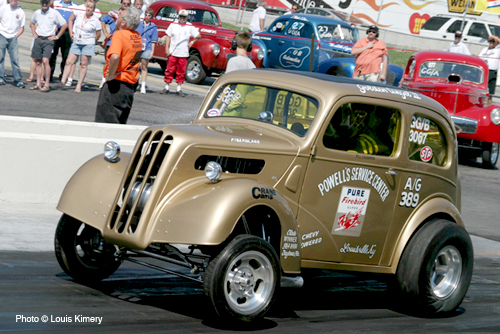 Larry will be on hand along with this legendary race car, and a DVD slide show will chronicle the restoration that brought this car back from a neglected bracket racer to it's former glory as one of the most feared funny cars of it's day. 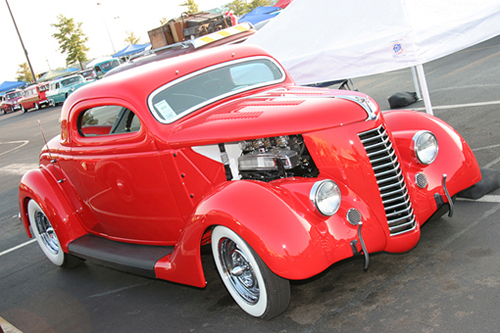 Original Memphis Rodders member Don Brasfield's 36 Ford coupe has returned to the street in grand style. Visit this website to keep abreast of all the latest news regarding future Memphis Rodders reunions. 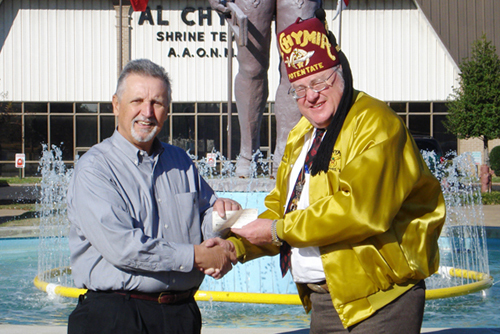 You will also find coverage of past reunions, historical information, and items of special interest on these pages. Feel free to leave comments regarding news postings. Stay tuned as details of the 2007 reunion are finalized and announced!